Really love the Texans kit very well done! I'm beginning to suffer from great redesign withdrawal. When are we seein the next one? He finished all the teams? I should have a couple minor updates over the next few weeks. I’m working on putting together a big 3d presentation to finish it off. No telling when that’ll be done though. I’ll try to throw up some alternate takes or something in the meantime. I figured I'd post a couple of minor updates as I work on the final presentation. 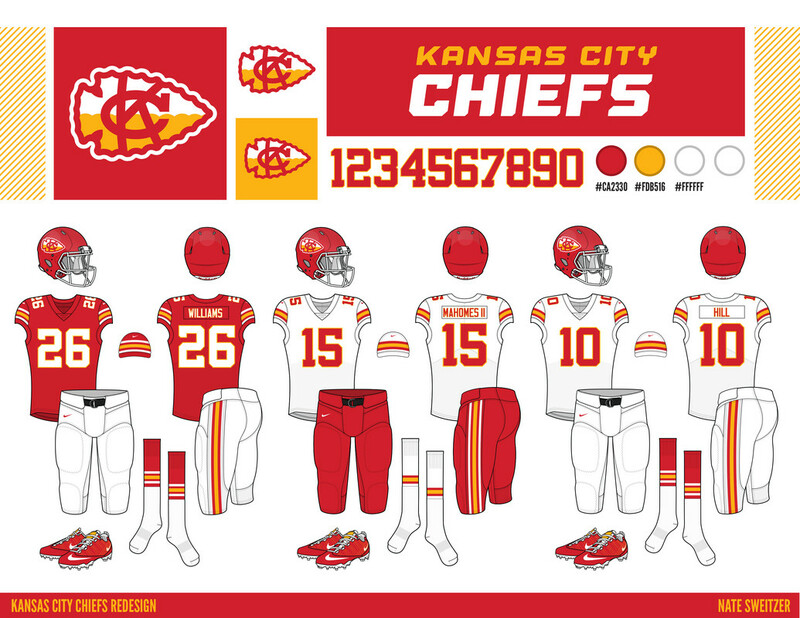 First, I created a stronger wordmark for KC, based off the custom number font. I also made the logo a little bolder. I applied the unique sleeve striping I built the Dolphins to the socks (they had the triple stripe before). Now all horizontal striping matches, and all vertical striping matches. 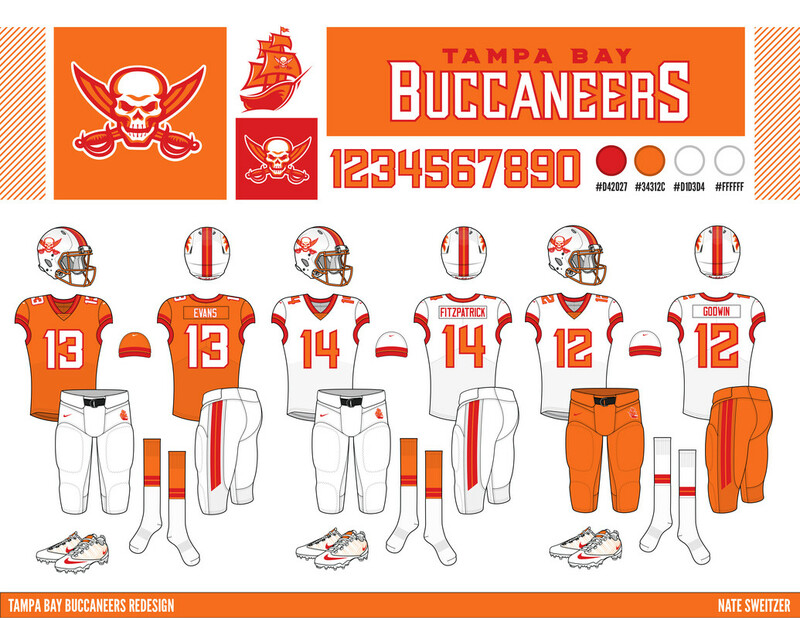 Finally, here's a creamsicle version of my Bucs concept. Just for fun! Bucs look fantastic. I usually would want to prefer including pewter, but eliminating it completely is a great look here. Updates are all upgrades. 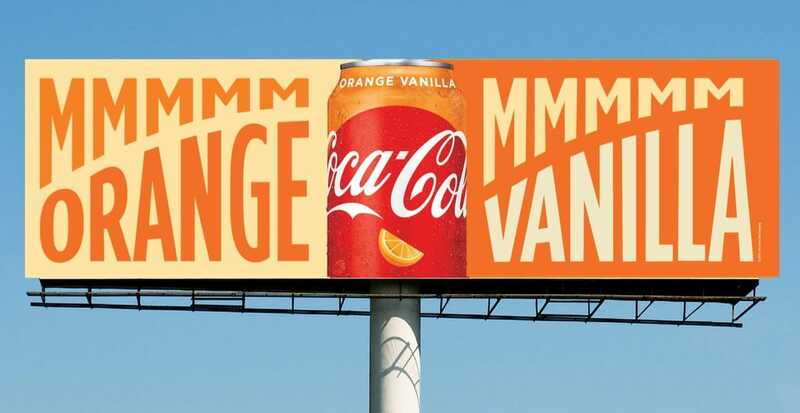 Good god man, that creamsicle Bucs set is gorgeous. I'd say the Bucs' update should be the concept, not just for fun. You know what, you’re right. After looking at it for awhile, I kinda like it better than my original concept. I’d be curious to hear other’s opinions. You should use .png instead of .jpg for these images. Cuts down on the fuzziness. I keep ‘em fuzzy so they’re a little harder to steal. Here's a quick update to the Bills. New numbering font to match the wordmark. Sleeker logo that's less of a departure from their current. I'm not sure that this logo's a finished product yet so I'd love to hear some C+C on that especially. Yeah as it turns out, THE @oldschoolvikings is my 3D Concepts teacher. We’re gonna have a lot to talk about in class next Wednesday. Looks great! I've been lurking around here for a few months before joining, and this is one of the best redesign series I've seen here on the boards. Amazing work! 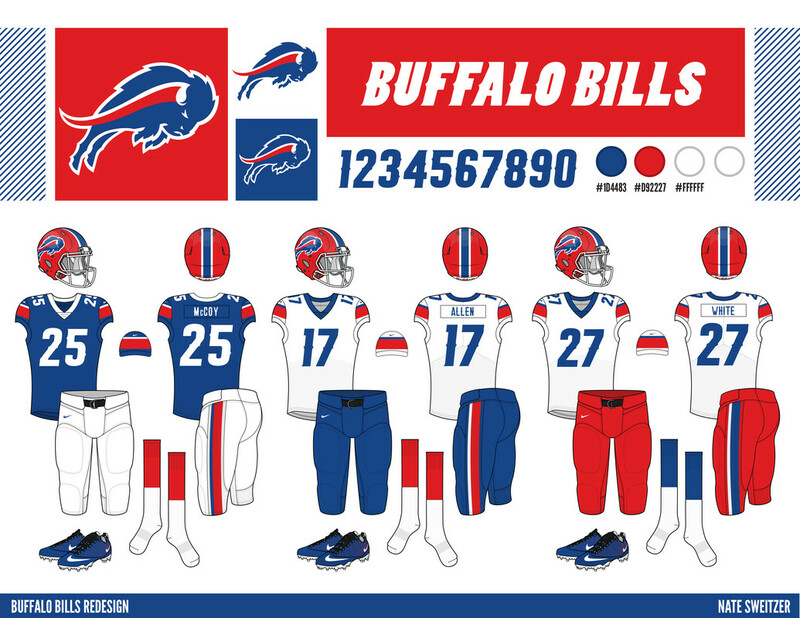 The Bills logo update is a big improvement. I've always personally preferred them in white helmets, but it's hard to find anything wrong with this set. 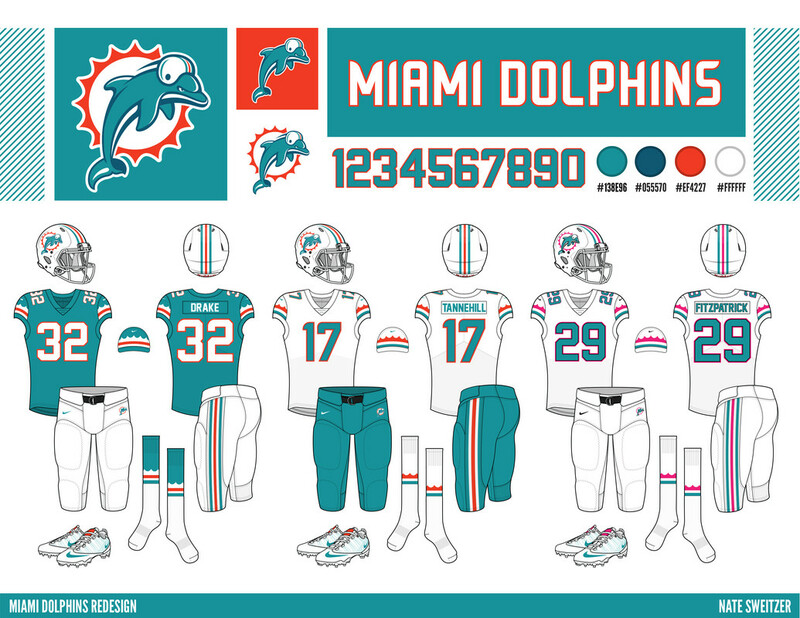 The only (very minor) thing getting to me is that the helmet striping pattern differs from that on the sleeves and pants. 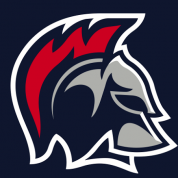 But I'm not sure how the unbalanced stripe could work on a helmet. I'll be posting on here one division at a time. But I post each team on my Instagram page once I finish it, so follow @natesweitzer if you don't want to wait. First off, the NFC North. Wow. These look incredible! Where did you get the action templates?